In an unsurprising but still disappointing announcement Tuesday, Oregon officials went through the all-too-familiar routine of declaring that they had investigated themselves and found their deadly actions completely justified. 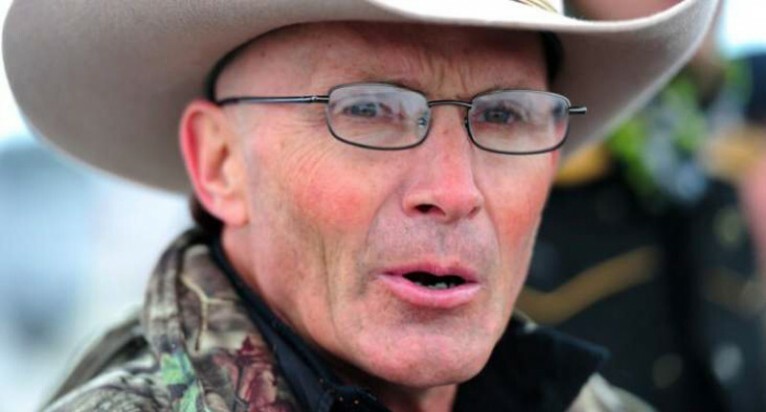 The entirely unnecessary murder of protester LaVoy Finicum following the ambush of those in the Bundy convoy on their way to peacefully attend a town meeting remains an unerasable stain on Oregon Gov. Kate Brown and the Oregon State Police, but they are doing everything within their power to change the narrative. Malheur County District Attorney Dan Norris said that the half dozen shots fired by state troopers—three of which hit Finicum—”were justified and, in fact, necessary” without specifying why attempting to kidnap Finicum at all was either justified or necessary. It was also revealed that FBI agents had fired multiple shots during the altercation which they failed to disclose as required. The Justice Department is investigating the FBI agents’ actions. Even as the government is desperately trying to justify its actions in killing Finicum, it is still holding prisoner several dozen protesters connected to either the Bundy standoff in 2014, the Malheur National Wildlife Refuge protest, or both. 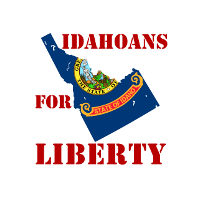 No matter what these corrupt officials may claim, we know without question that the ambush of the Bundy convoy and the assassination of LaVoy Finicum were atrocious and unforgivable crimes for which those responsible must one day be brought to justice.